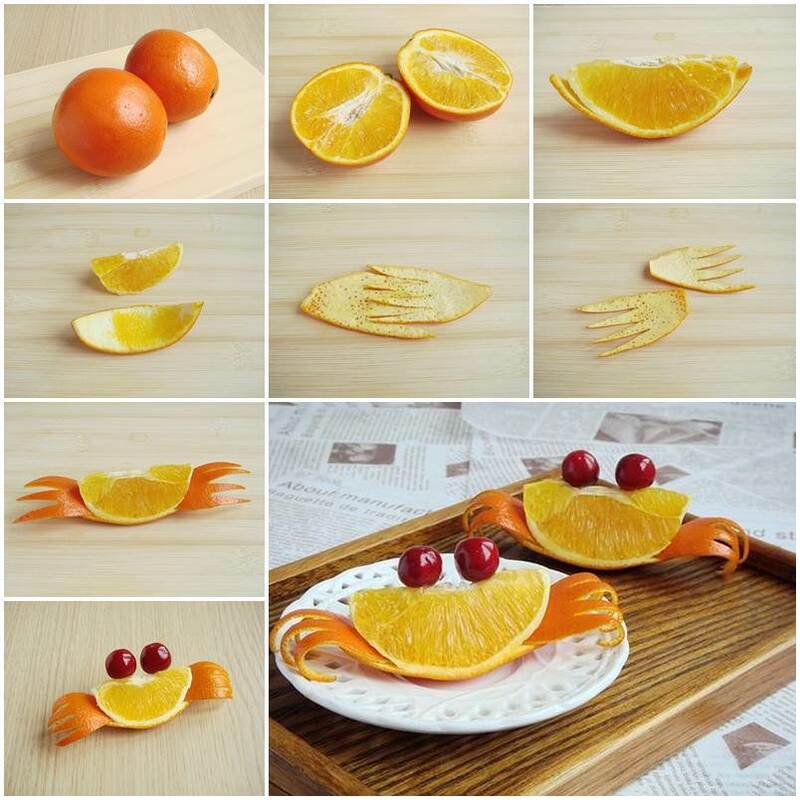 There are many creative and fun ways to serve fruits in cute animal shapes. Now let’s make a fruit hedgehog! It looks so real and adorable! 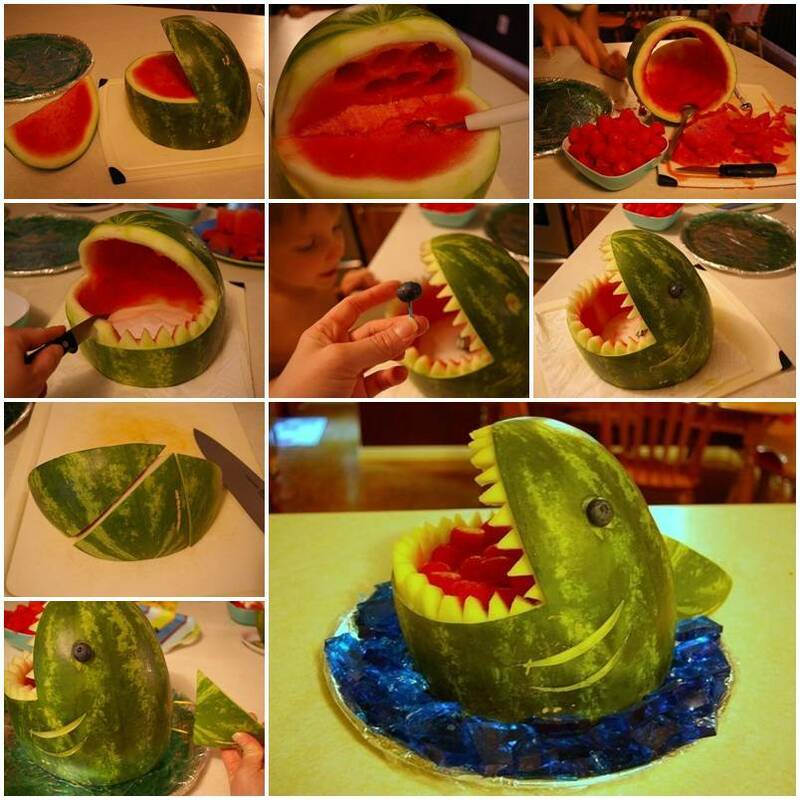 It’s fun and easy to make. Try this in your next party. I am sure everyone will be impressed! 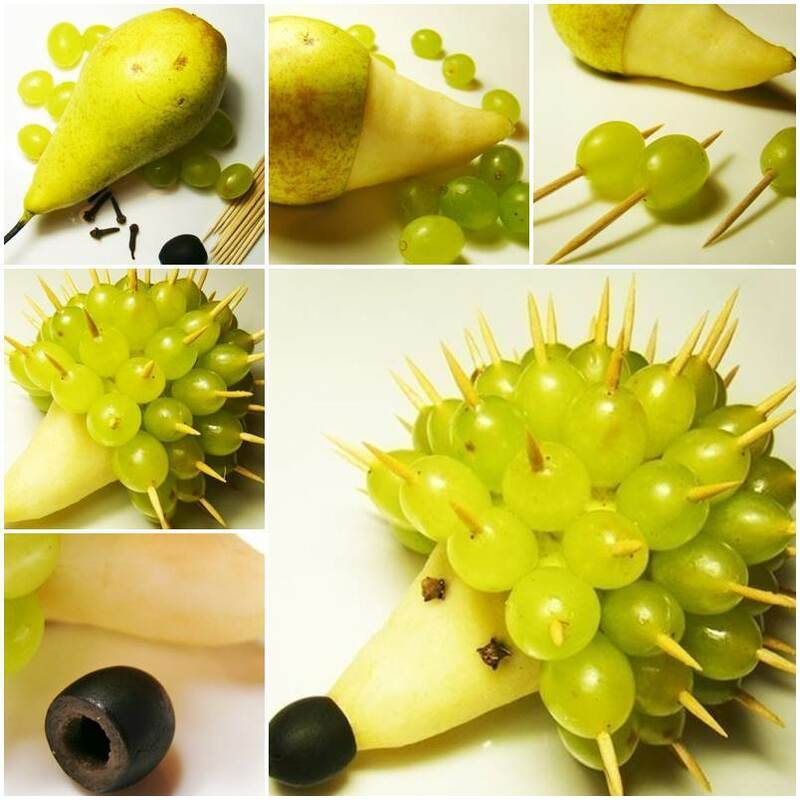 You may also like the following creative fruit art. Enjoy!